That's What She's Reading: The Ultimate Guide on Reading Activities for Preschoolers! 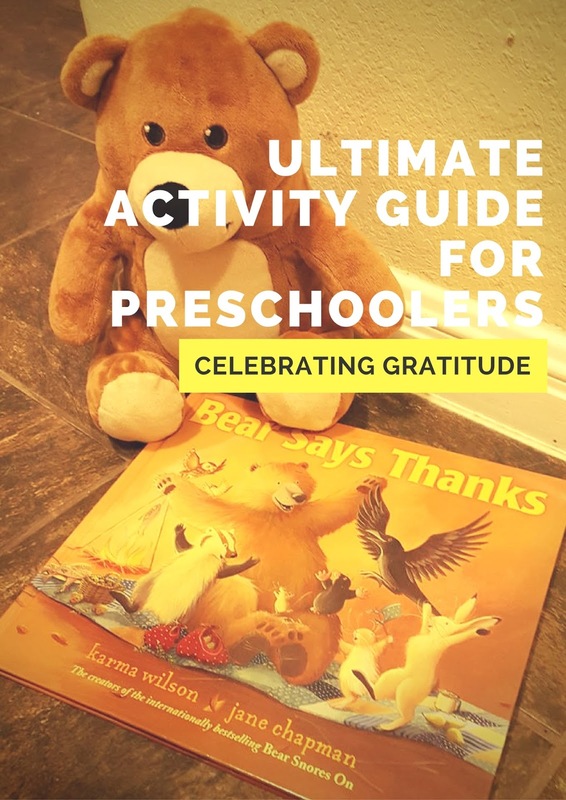 Celebrating Gratitude! Feeling bored, Bear decides to throw a party for his friends, but he quickly discovers that he has no food to share. Each of his friends brings a festive offering for the meal, and despite feeling thankful for their generosity, Bear also feels sad that he has nothing to give his friends in return. Much to his surprise, they help him understand that his most valuable contribution is the stories he shares! 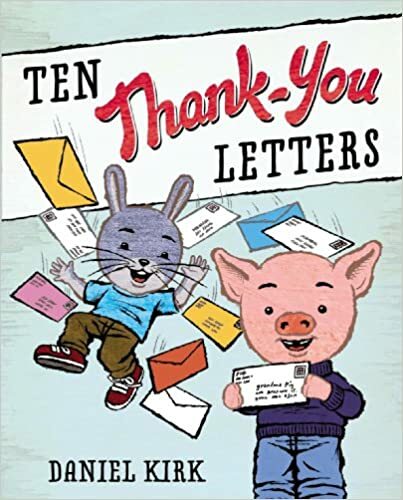 The story is told in very flowing and rhyming verse that is really fun to read aloud. The full-spread illustrations are beautifully realistic and delightfully capture this loving scene between friends. They are so warm that you could almost reach out and touch these fuzzy little animals! 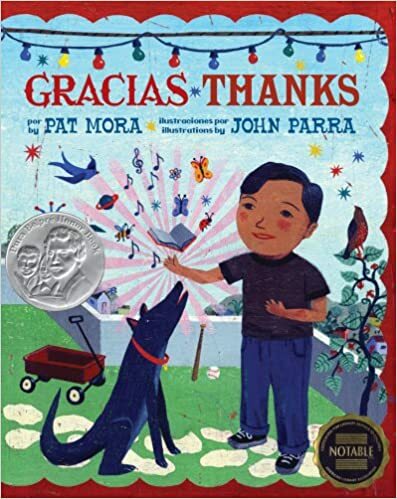 While not specifically about Thanksgiving, this book is a great choice to discuss as part of the holiday as well as about sharing, gratitude, and giving thanks. This book was so cozy and sweet that it was the perfect example of wanting to recreate it! 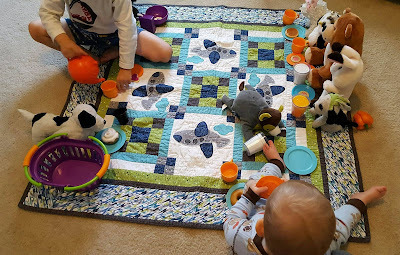 Maddox pulled out his play food and dishes and other stuffed friends and set up a picnic for all of us. When they first began playing, Maddox was having a hard time letting Jackson play the way a year old plays! Fortunately, Daniel Tiger is a huge hit in our house, and they have an episode that deals exactly with this problem. So I sang the catchy little tune: "When a baby makes things different, find a way to make it fun." Working together, he decided that since Jackson likes to grunt a lot right now that he would be the big bad bear and while he ate all the food and made a mess, everyone else could run off and play hide and seek. When Bad Bear Jax moved on to something else, the friends came back and set up the party again. While this isn't exactly the vision of playing together that I had in mind, it's certainly better than listening to screaming and crying! We'll get there...but today is not that day! Later in the week, we ventured out into our neighborhood in search of leaves and sticks to create a Thankful Tree centerpiece inspired by To Be A Kid Again. We did get caught in the rain during this field trip, but it was fun to play racing games as we headed home so as to not get completely soaked! 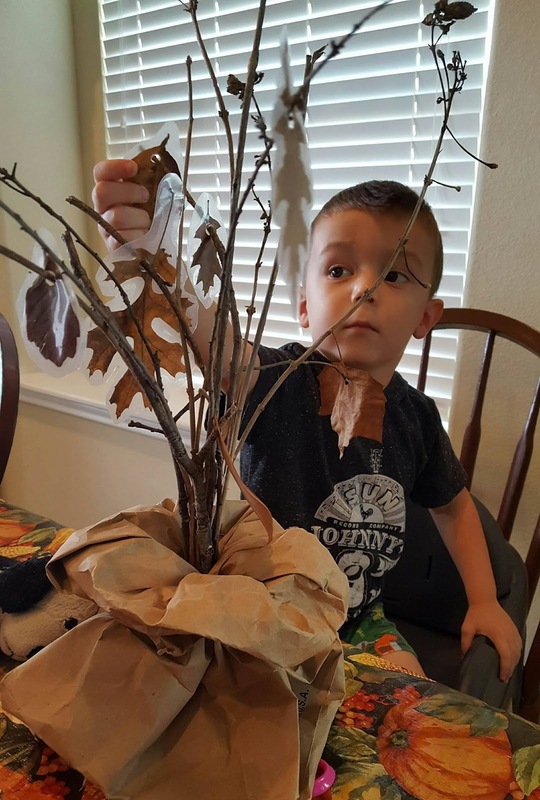 I needed to give the leaves and sticks a chance to dry out, so we ended up putting the whole thing together a few days later. 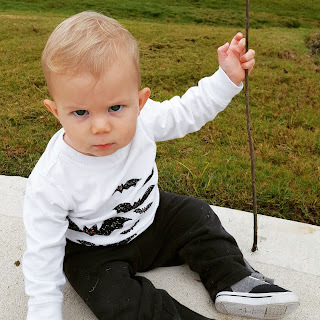 It turned out really cute and will be a great addition at GG's house for Thanksgiving! 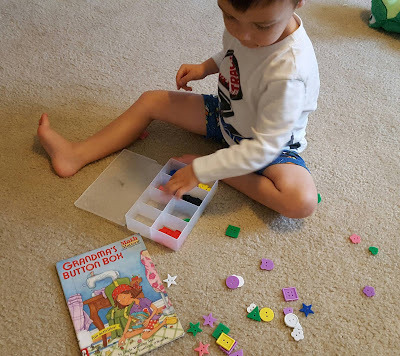 I found an easy reader book at our library called Grandma's Button Box that gave me the idea to create a simple attribute sorting game with the huge bag of buttons that I have. These buttons have come in handy for so many different activities and this one was no different! Maddox played with this for much longer than I anticipated and carried it around everywhere! This is another one of those handy little activities to have on hand when you need some time to yourself and is guaranteed to keep the kids entertained! Make sure the babies are engaged with their own toys or else you'll have to listen to complaining and crying because "Baby Jax keeps taking all my buttons!!!!!" Great times! I had to share this video from a year ago of Maddox using those same buttons to color sort. I didn't plan it that way at all, but I thought it was so funny to realize he was doing a similar activity at the same time last year! 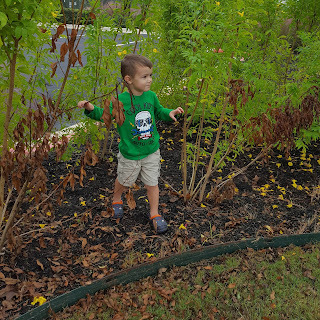 This year he sorted by size, color, and shape, but it's always remarkable to go back and see how quickly they grow! The following activity is an honorable mention. 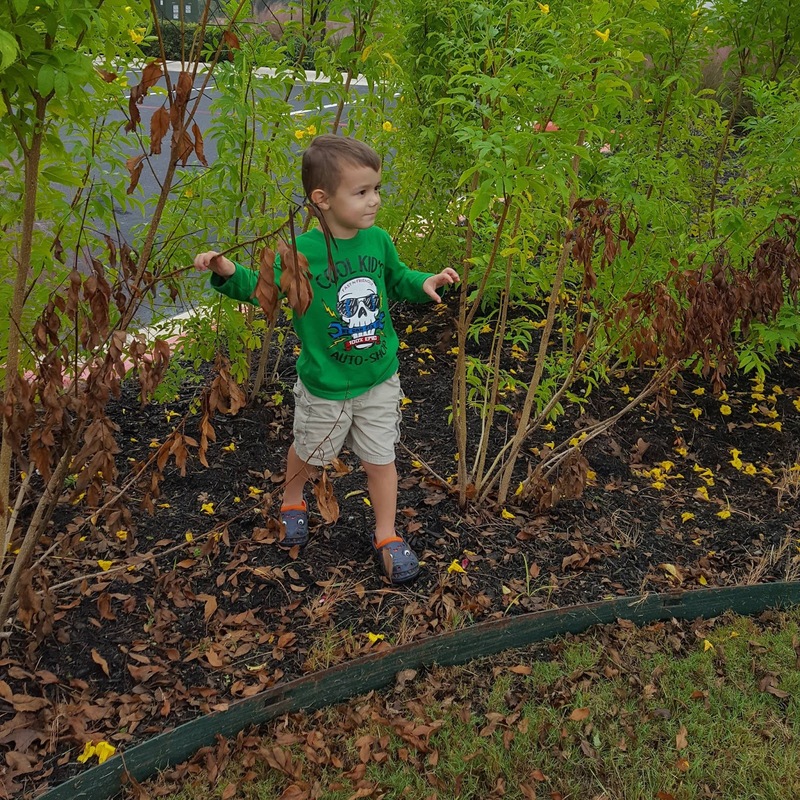 I really wanted to do this one, but the boys ended up with some ear and sinus troubles later in the week that really made it difficult to get out. I definitely want to do this one too because Maddox is really interested in stringing things together, and wouldn't it be the case that not one pipe cleaner could be found in the house! 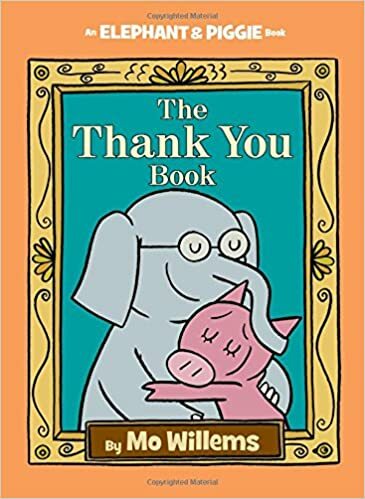 And as always, here are some of our favorite books that focus on giving thanks for you to consider for inclusion in the theme. This week was also a time to celebrate Veterans Day. 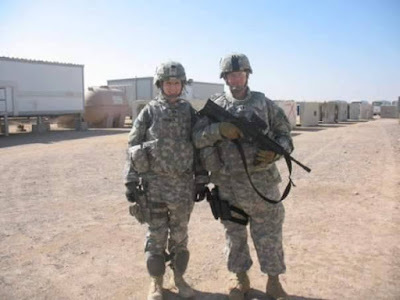 Both my husband and I were in the Army, and in fact, he's currently still serving. We both come from families of veterans, including our parents and my brother, so this day is very special for all of us. The boys are still quite young to really understand what it means, but it was good to introduce the topic given that Dada will be heading out on his fourth deployment for Afghanistan early next year. Deployments for the two of us are old hat at this point, but now we have children and it's a first for both of us in a whole new ballgame! 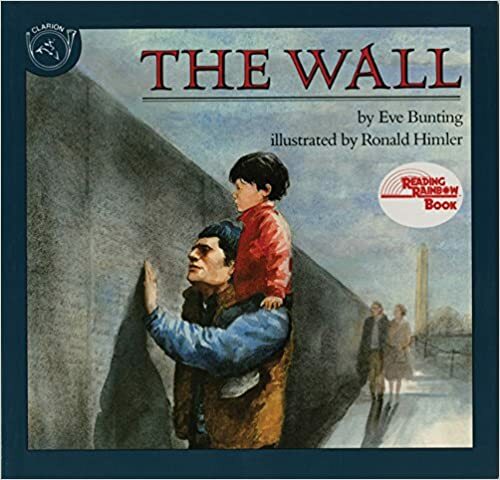 But what better way to begin navigating these uncharted waters than through the one thing our family connects with more than anything - books! So that was our week of gratitude! Did you do any activities? Please let me know in the comments because I love new ideas! The book club will be taking a break during the week of Thanksgiving, so enjoy the holiday! Next up - dinosaurs with Goldilocks and the Three Dinosaurs!